Choosing your new stone worktop is a big decision. Not only are you confronted with many colours, you are also presented with three natural stone options, each with its own set of unique requirements. We’ve put together a list of our top 5 tips to help make life a little easier. natural stone is low maintenance. When your worktop is installed The Beauty of Marble will seal it to ensure it will not absorb liquids risking the life of your material. 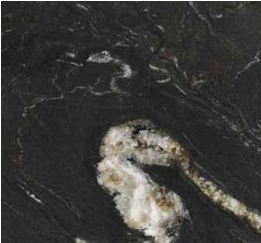 Granite, Marble & Quartz are all antibacterial making them an ideal choice for your home. No harsh chemicals and no nasty germs! 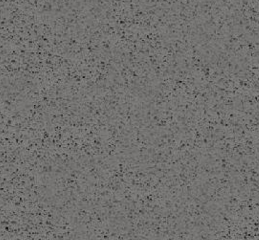 There are over 250 colours to choose from when it comes to Granite, Marble and Quartz. One of them is bound to be what you want. don’t just look at colours and material online. Visit our showroom to see and feel your material. Each stone is different, granite and marble varies from slab to slab so always better to see your material in person. 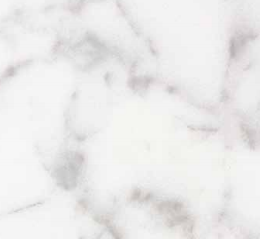 Come and visit The Beauty of Marble in Kilwinning, our stunning showroom is full of samples and our helpful team are waiting to help with making your house your home.